Huzzah! 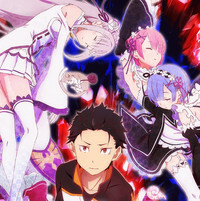 More new streaming anime announcements for the spring season issue forth out of Crunchyroll News today, and the first off the block is Re:ZERO -Starting Life in Another World-, based on the light novel series by Tappei Nagatsuki and illustrated by Shinichirou Otsuka. Animation production is by White Fox of Steins;Gate and Akame ga Kill! fame. 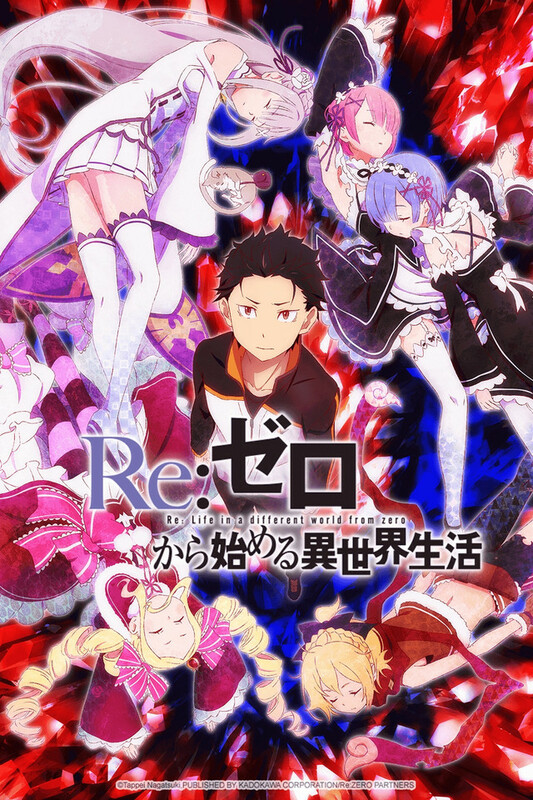 Re:ZERO -Starting Life in Another World- will premiere Sunday, April 3rd at 11:35AM PST with following episodes airing Sundays at 10:35AM PST and will be available to Crunchyroll Members worldwide excluding Asia. More new anime annoucements later today! In the meantime, let us know how you feel about this on the comments below!